1878 – Kennedy & Co, Brickmakers, Ibrox Brick Works, Ibrox, Glasgow. 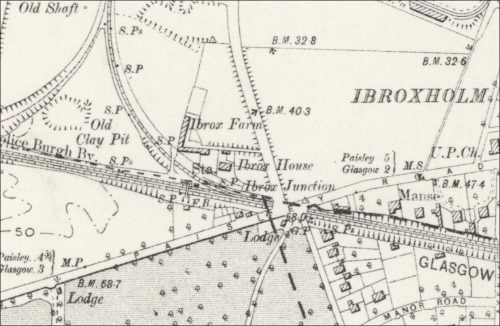 Below – 08/05/1878 – Ibrox brick works for sale. Below – 1894 – Possible location of the works as denoted by the reference to an ‘old clay’ pit. This clay pit is not detained on the 1858 map.